Hello and Welcome. 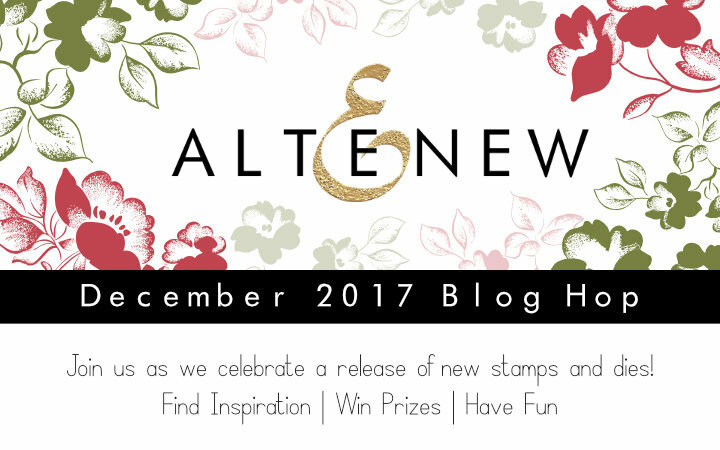 I am so excited to be part of the Altenew December Release Blog Hop. You are gonna love it as there is such a GORGEOUS range of various products for various styles :) You might have come here from the awesome Reiko Tsuchida's blog. 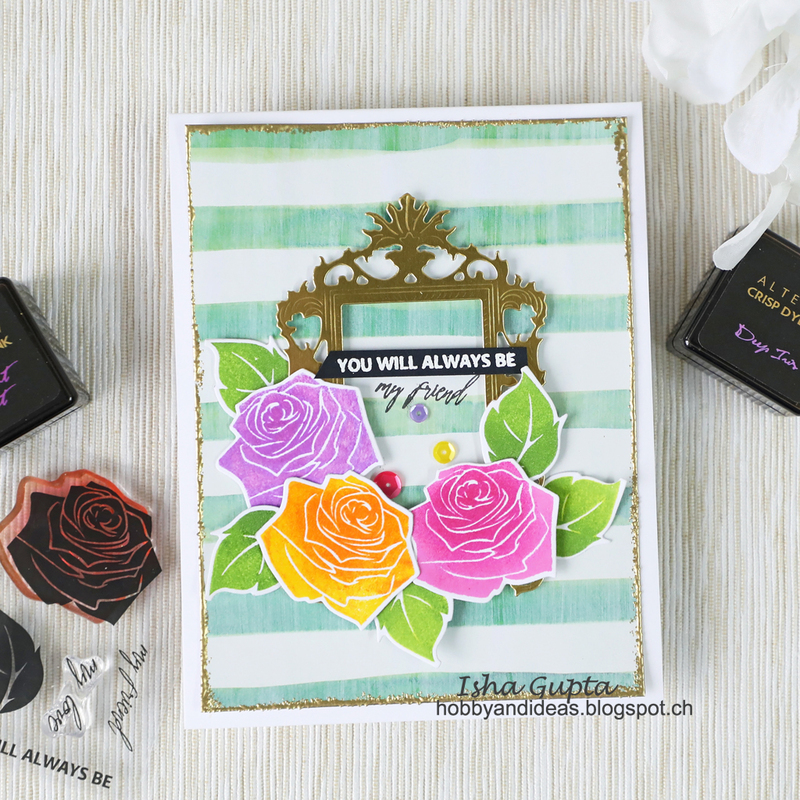 For my first card, I used the cute Carved Rose stamp and dies. I combined it with patterned paper, frame die, gold foiled cardstock from the New Day Card Kit and some Rose Gold embossing powder. I also used Altenew Crisp ink in Lavendar Fields, Midnight Violet, Deep Iris, Warm Sunshine, Mango Smoothie and Forest. For my 2nd. card, I used, Frosted Garden stamp and dies. You can buy them in stamp and die Bundle too. This such an artistic stamp. I went with the soft feel using vellum. 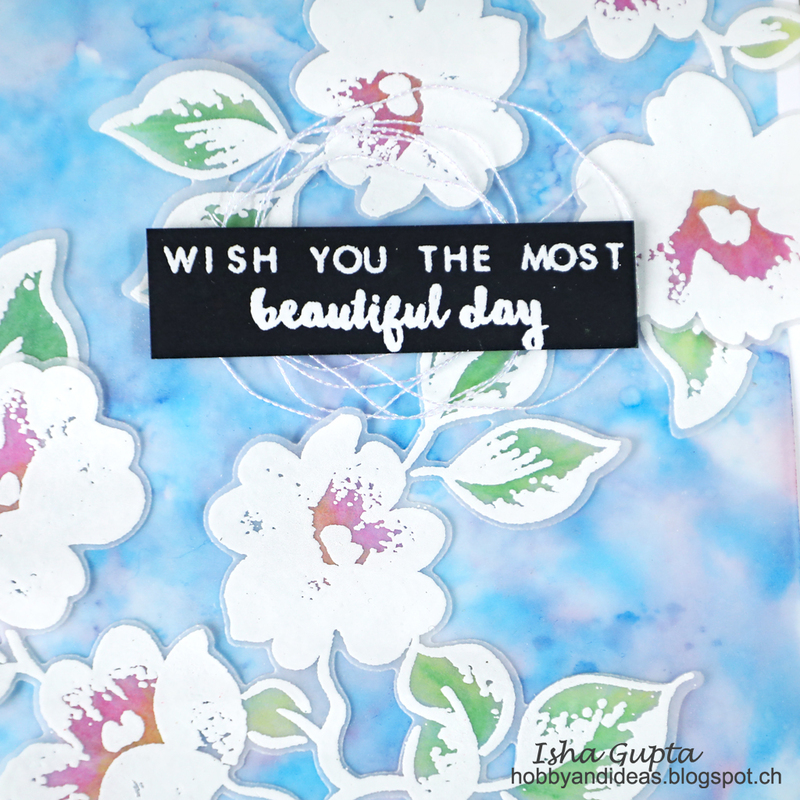 I used the sentiment from Beautiful Day stamp set. Well, I am always fascinated by magical, fairyland of creations, so these cute images from Love You So Mush. 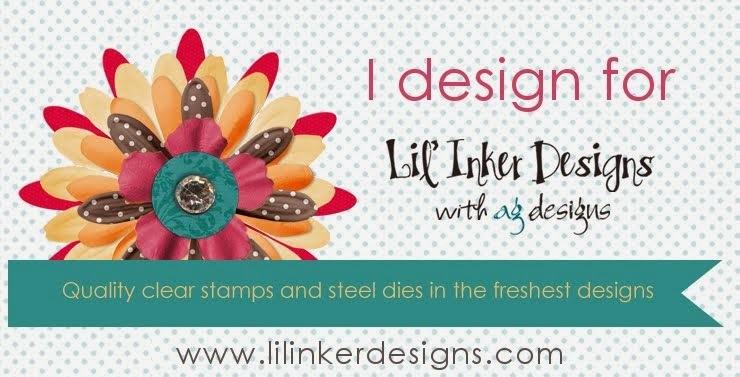 I used the stamp and the dies both. 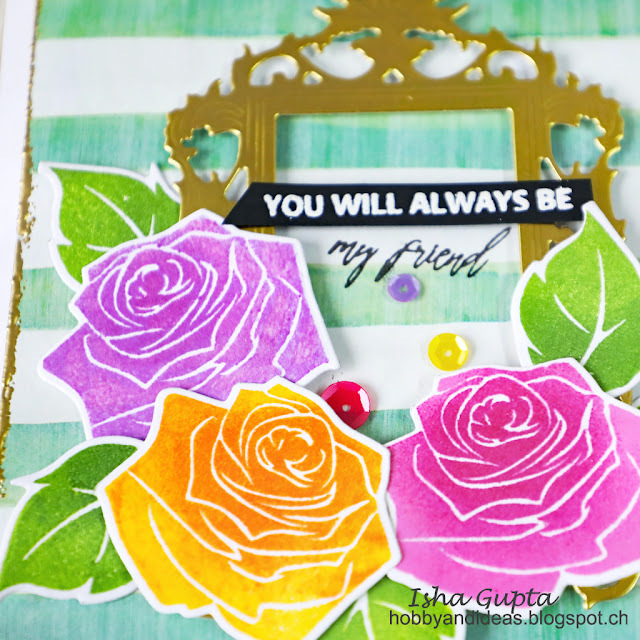 I also used the Fluorescent Green and Carribean Sky embossing powders along with Coral Berry, Warm Sunshine inks by Altenew. Finally this beautiful layering flowers Heart Flowers stamp and dies made me create this pretty Traveler's notebook pages for my daughters. There is also an option to buy the stamp and die bundle. To create this I used a lot of other previously release products from Altenew. I used Beautiful Quotes, Sweet Friend, Circled Sentiment, Snowing stamps. 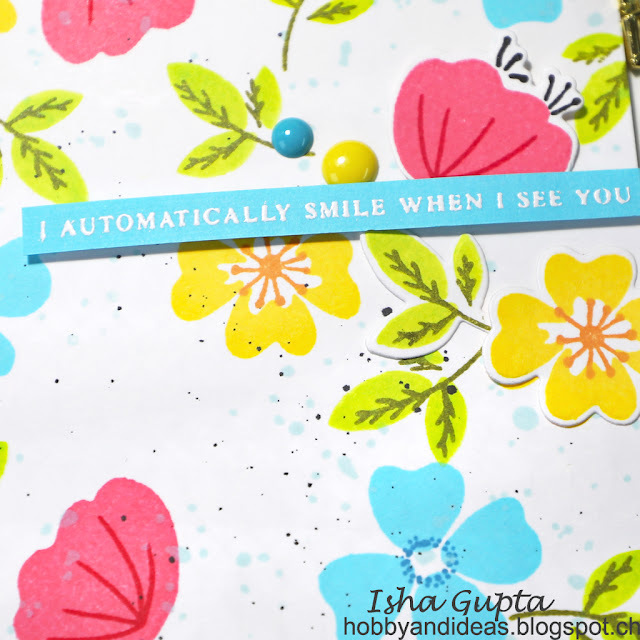 The alphas, patterned papers and enamel dots are from the New Day Card Kit. 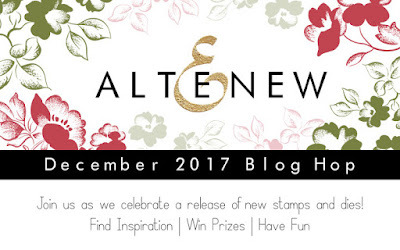 Altenew is generously giving a $30 gift certificate for one of my readers...simply follow my blog and leave a comment here. Please don't forget to check on December 16th. 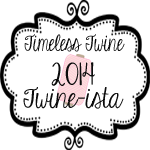 I will announce my blog winner here on my blog. 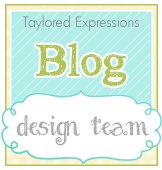 I The next stop on the hop is the super talented Erum Tasneem's blog. Sveta FotiniaHave a nice wonderful day and a good start to the weekend!!! Wonderful cards and layout page! What a nice range of samples. Thanks for your ideas and inspiration. Wow! As I scroll down, each creation beats the previous! 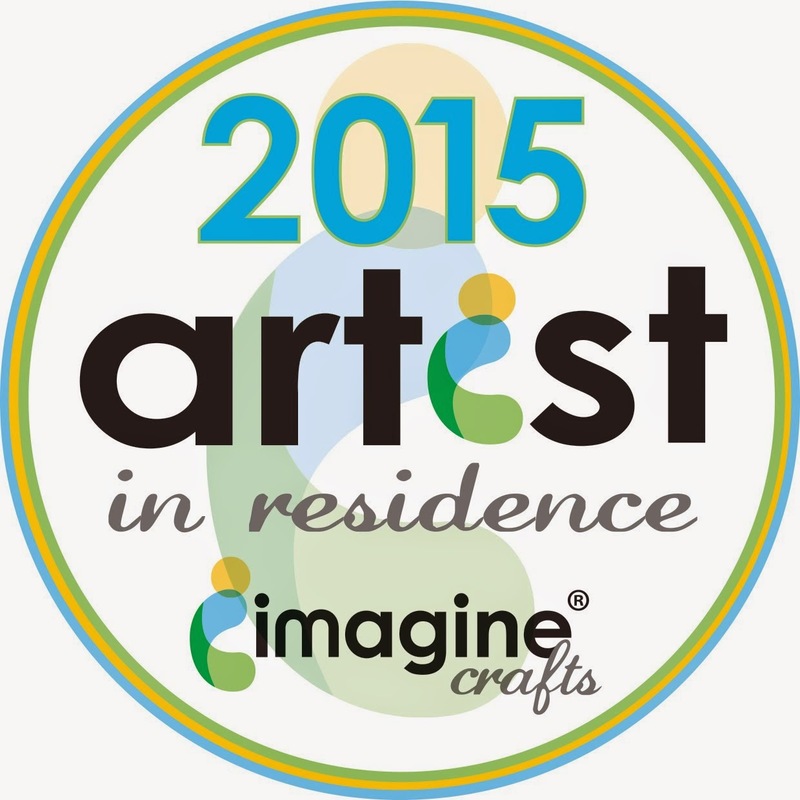 Lovely work and my fav is the frosted garden card, with the super creative use of vellum. It adds a great 3D effect! 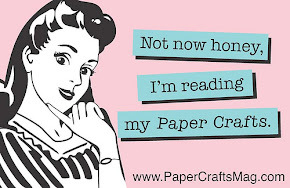 Your projects are so beautifully crafted!!! So many projects and each one so pretty - love the ninja and all the flowers. what a wonderful release from altenew. I can't believe there are so many new stamps and dies.. amazing. Wow, all of your projects are awesome! My favorite is the ninja because the sentiment makes me laugh. Wow! You have been busy! I love all of your cards and the traveler’s pages too! 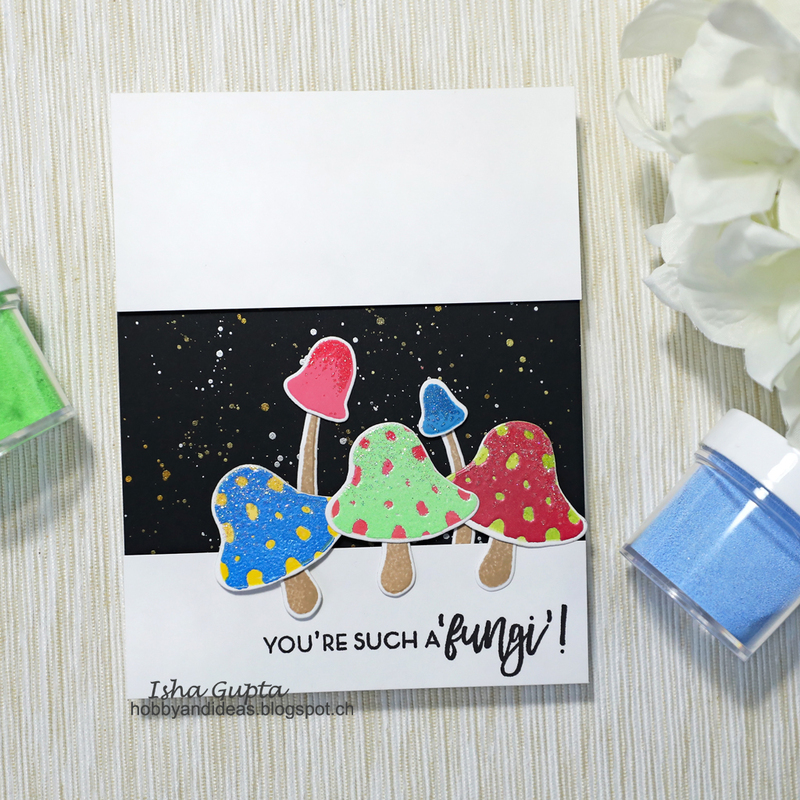 Your Mush Card is so fun! Love the happy colors and whimsical look of it! TFS! The layout is so pretty. 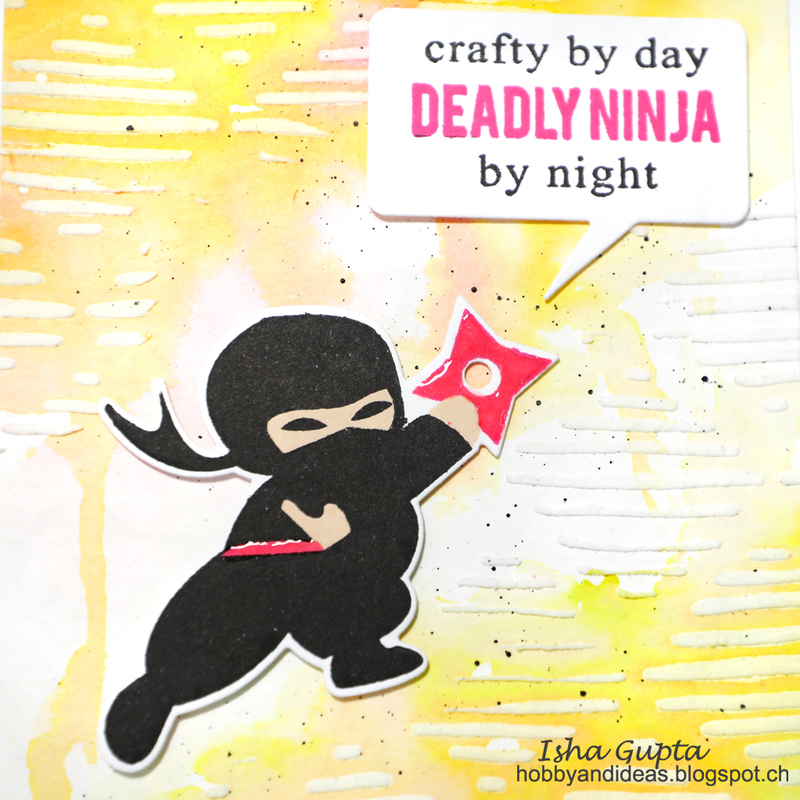 Beautiful flower cards and cute, fun ninja card. Love your planner layout. So colorful and bright. Isha, your projects are fabulous. Love the colors on them. Oh wow, these are stunning!! I love the colors and designs of each one!! Your projects are awesome...thanks for sharing your creativity. 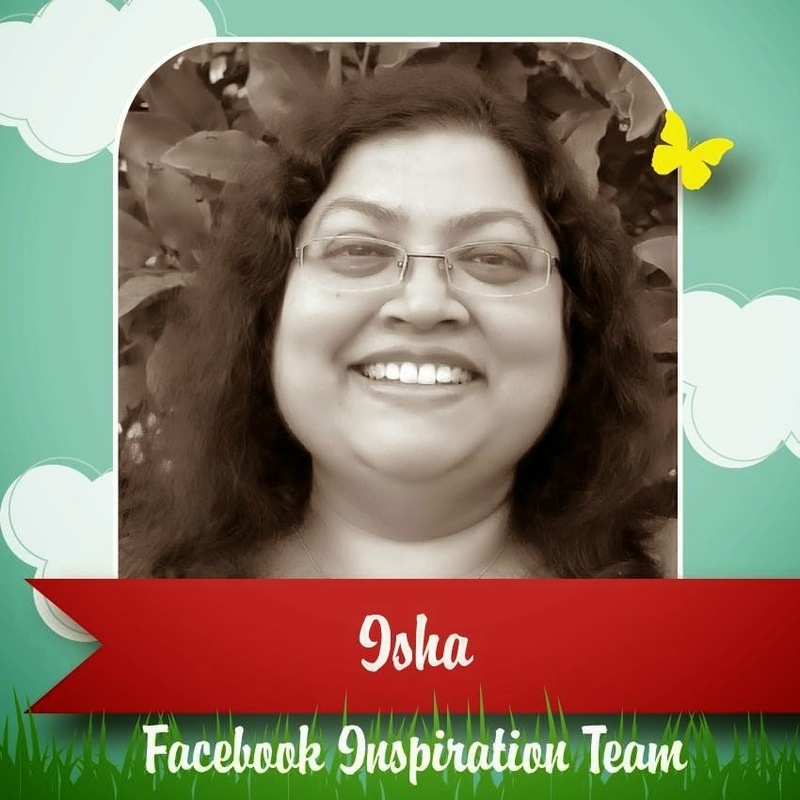 wonderful cards, Isha - especially love your frosted garden card. wow what amazing backgrounds on your cards. Love them! Gorgeous cards! I really love those beautiful roses! 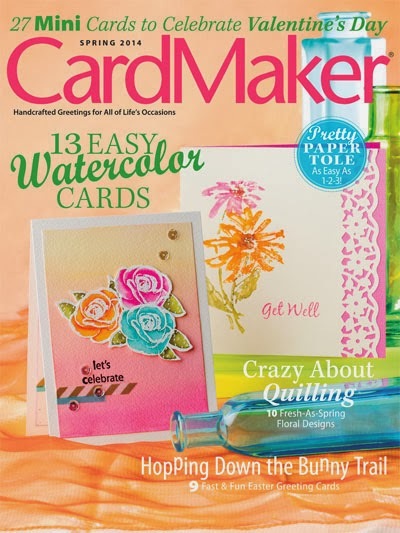 BEAUTIFUL, FUN and FABULOUS cards and layout! 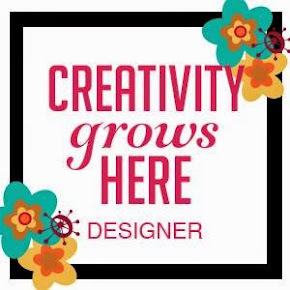 LOVE your variety of designs! Your cards and layout are wonderful. Especially like the Frosted Garden. Love your cards .. the white embossing over vellum and blue background so pretty and unique. Great samples from a great release! All of your work is amazing - the layout and cards are equally stunning! Gorgeous creations! I especially love your frosted garden card! Great release! Such beautiful cards and layouts. Thanks for sharing! Way too much to comment in detail, but I liked everything. It looks to me like you had a fun time playing with color and images and probably kept getting more ideas!! (Well...that's how I like to do it, anyway!!!) Thank you for so MUCH inspiration. OH MY DEAR!! So many beautiful projects I can even say enough!! I love the Frosted Garden, Ninja, and mushroom card the best...but they are all super amazing!! Such a lovely collection of cards (and scrapbook layout) - such an amazing variety in designs! I gotta say my favorite today is probably the ninjas. Such a fun release by Altenew! Thanks for the inspiration today. You've rocked it! Absolutely beautiful projects! The Ninja card is soooo adorable! Great cards. I especially love the ninja card. So many beautiful projects! Love the ninja and the way you stamped and embossed the mushrooms. So fun and colorful! Great cards and a beautiful page :) Thanks for sharing! Wow, so many great card and layout. You have your Crafty Ninja on! Love that card. Beautiful cards, especially love the Frosted Garden on vellum with some coloring and the super cute ninja. Pretty page layout too, love the florals. Wow. You were really inspired by the new release. Loved it all. Great job. I love your second card. It's truly lovely! So many beautiful projects! Especially loving all the florals! 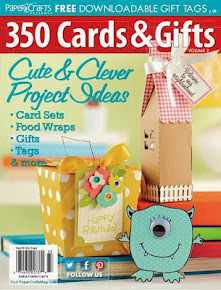 Very pretty floral projects and cute Ninja and mushroom cards. 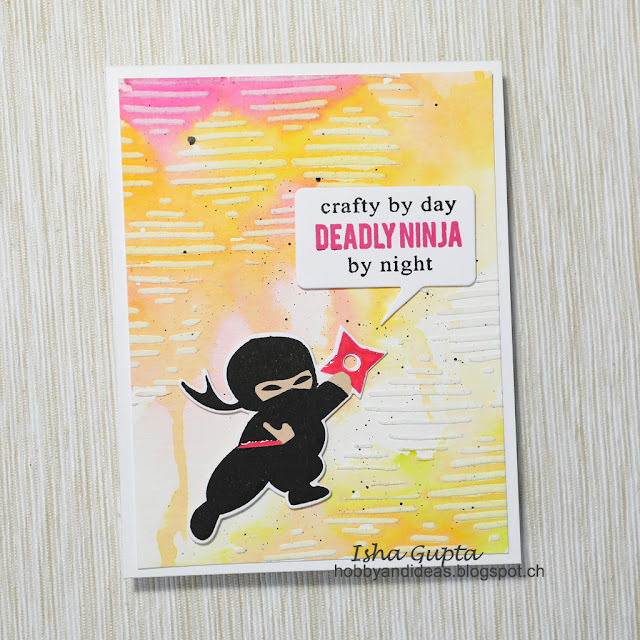 Great cards with the lovely florals and playful ninjas and shroomies! 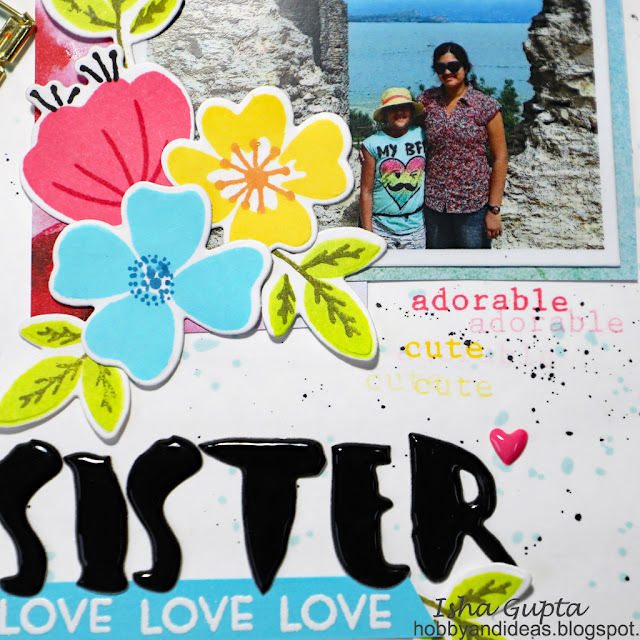 Sweet scrapbook page as well! So much inspire! Thanks for sharing. 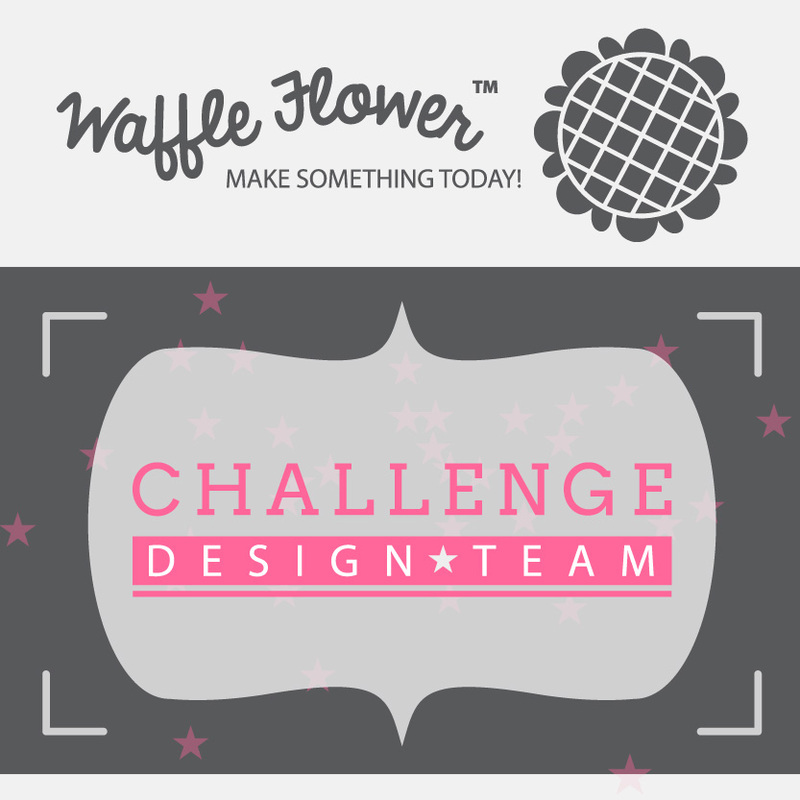 wow - just lovely cards & layouts.....love your coloring! Love your cards. 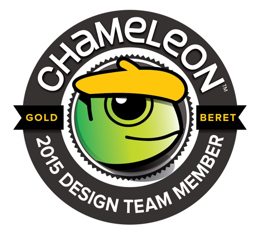 Thanks for sharing so many products from the new release -- I love them all. You did so many pretty projects! I'm in love with those beautiful flowers! I love all these beautiful projects. You have really made the stamps shine! So many beautiful projects! I love all the colors you used! What eight cheery colors! 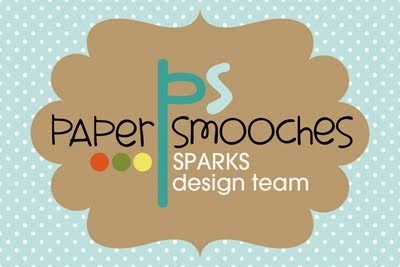 Each project had such a happy feel with both you layout and color choices! All of your cards are great! 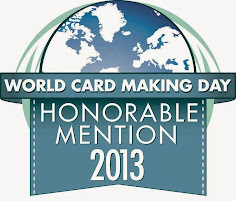 My favorite is the second one because I love the who always look of the card! These are amazing projects! I'm especially drawn to the second card... So beautiful! Such a great collection of cards! Such beautiful, festive colours on your cards. Thanks for the inspiration. SO many great projects! 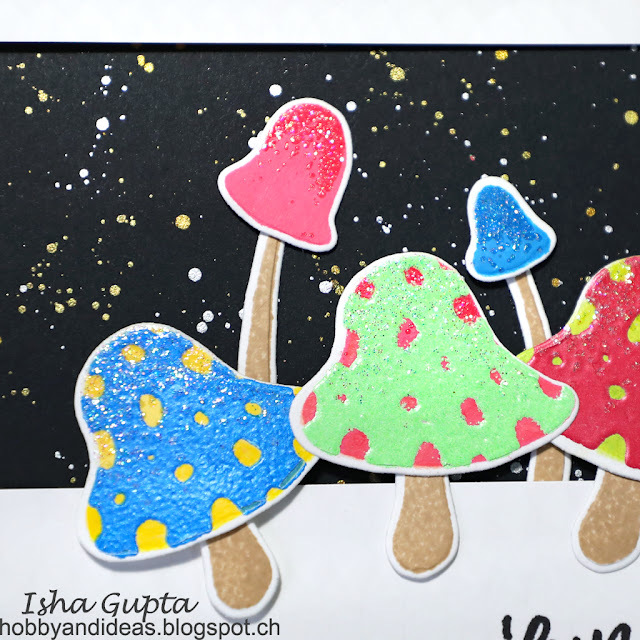 I love the mushroom card - that black background strip is fabulous! I love the variety you created with the different sets. There is something for everyone there. Beautiful cards and layout! I like how you used bright and bold colors. Such a fun mix of projects! There is something here to appeal to every taste!